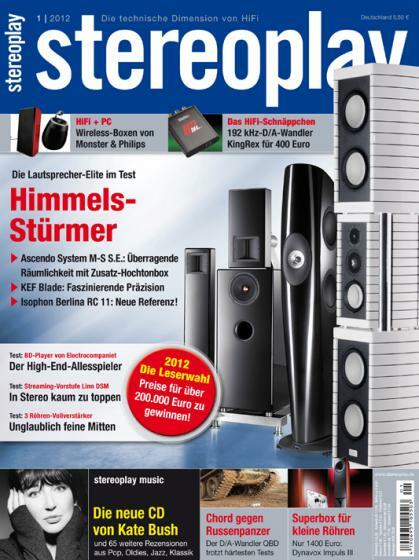 We did not manage to get the cover, but our Wiki has been chosen by Holger Biermann to be included in the Stereoplay Loudspeaker yearbook 2013. Take a look at page 247, there is something nice about the Wiki. Do You remember that in René L. van Es visited us back in November? Here is the post about that visit. He wrote a very charming article about his experience with the Wiki, and called the article for Music Emotion "in Wiki Wonderland", here is the post about that article and here is the article in Dutch. But not all of us are able to read Dutch (I'm not able at all), therefore René agreed to translate to English and Michael of Astin Trew agreed to support us with this translation (thank You René and thank You Michael). Here You can read it in English, well it is just the text, without pictures, but it it worth reading. Enjoy. We received yesterday the article of the report of the visit of René L. van Es, the freelance Journalist who writes for Music Emotion in the Netherlands. René L. van Es - Freelance Journalist of Music Emotion - has spent the weekend with us in Walkertshofen. With him were Fritz de With, Lars Dam and Cor Kleijn. We have listened, discussed and drunk a lot of coffee. 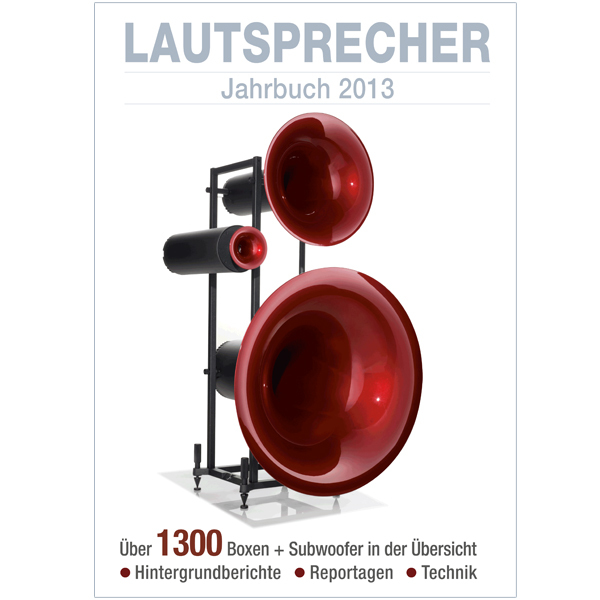 During the days we had as well found some music ideas for the future Blumenhofer Acoustics CD, and I tell You, even if the first CD has not jet come on the market, we are already looking forward for the second. BTW, how do You like the title for the CD (SACD maybe?) "Groove into bits"? It reflects the way we recorded it: mastering directly from the turntable :-) We also had a short taste of the first songs and they sound really "analog". The discussions were long, the interviews interesting the ideas astonishing. A real brainstorming weekend that will have effects in the near future of the company. In other companies it is called business development, we call it listening for music. At the end René was overwhelmed by the sound and the music. 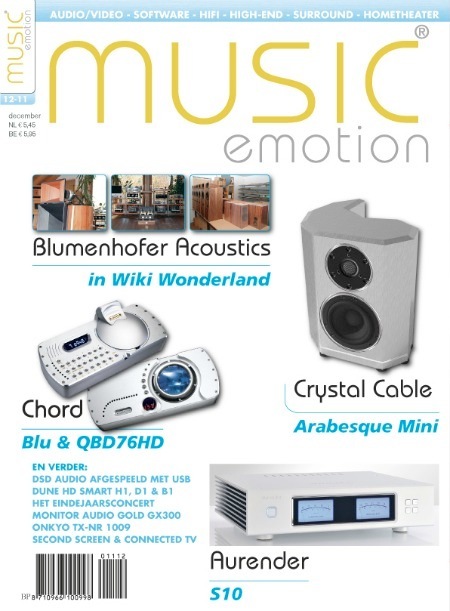 You will be able to read his impressions in Music Emotion in December. We are looking forward to read the full article!! Our Wiki has a short name but is big. And sounds. We do not dare to say “all you ever wanted to know about music” because we are still wondering if we have a chance to go beyond the frontiers of possible. 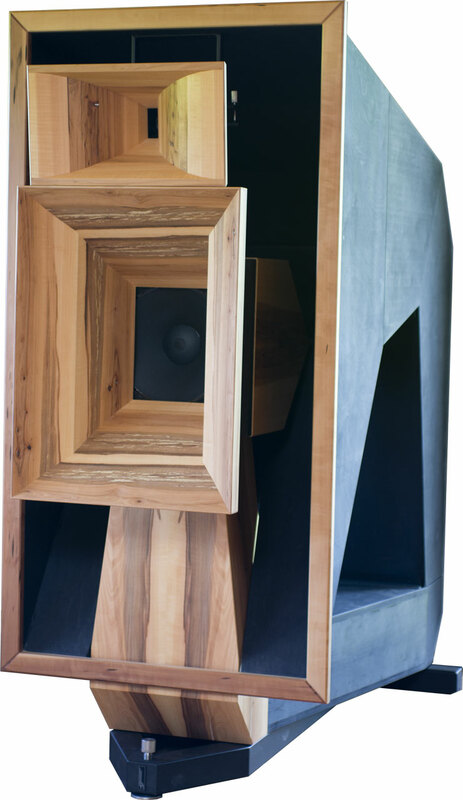 For the bass a 38 cm woofer with field coil magnet as well. Entirely made by Wolf von Langa whithin his Kilimanjaro series. In front there is music... what a fantastic reproduction... or was it real?